Let me ask you a question – would you go to any dentist in any town for your routine check-up? Are you happy to go to any hairdresser who has an appointment? The answer will be no! – we do business with those we like, know and trust! As customers we want to know if we can ‘like, know and trust’ the companies we buy from, so in this series we ask our favourite natural and organic companies to step out into the spotlight. Here at Lemon Detox HQ, we’re all about embracing the benefits of fasting and the Lemon Detox is the original fasting diet programme. But unlike intermittent fasting programmes, the Lemon Detox focuses on incorporating an occasional extended fast into your lifestyle. The basics are simple – you mix natural tree syrup with fresh lemon juice, water and a pinch of cayenne pepper to make a tasty drink that supports you through your fasting days. This can be anything from 5-10 days and we recommend no more than four fasts a year. People decide to do the Lemon Detox for a variety of reasons. 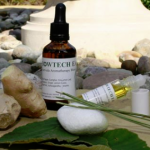 It might be cleansing, weight loss or resting the digestive system but our customers tell us it works. That is probably why the concept has been around for such a long time. We’ve been promoting The Lemon Detox here in the UK for almost 20 years now, so we like to think of ourselves as long-term fasters. We started well before the 5:2 and other intermittent fasting diets hit the mainstream and over the years we’ve had such a loyal following – including a number of high-profile celebrities – and it’s the great feedback that drives us on. The Lemon Detox itself has been around since the 1980s when a group of Swiss practitioners worked on refining the core principles of Stanley Burroughs’ Master Cleanse. It’s currently practiced in over 40 countries around the world. 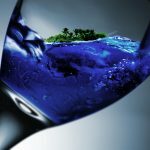 One great thing about fasting becoming more mainstream in recent years is we’ve seen some really interesting emerging research about the potential health benefits. For example, a 2017 BMJ case report demonstrated that therapeutic fasting may offer a route to helping reverse insulin resistance in type 2 diabetes patients. Fasting is a completely natural process supporting the body as a whole in a variety of ways, including helping with cleansing toxins. 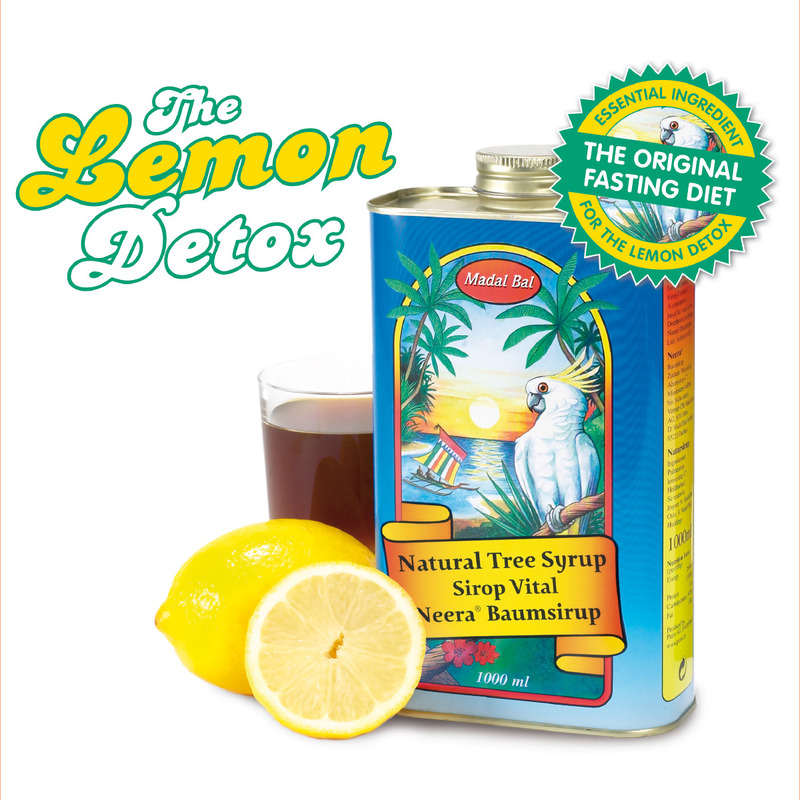 The Lemon Detox drink is made from 100% natural, sustainable, ingredients which support your body while it is fasting rather than forcing it to do something unnatural. The drink also supplies essential energy and nutrients that are needed for continuing alert functioning and these are assimilated directly into the bloodstream, placing no additional burden on the digestive system. What’s the USP? What sets Lemon Detox apart from its competitors? Apart from our long track record, The Lemon Detox aims make fasting easier in a variety of ways. We have a very interesting and easy to follow book, written by Swiss naturopath Dr K A Beyer, offering advice and support. It is quick and easy to prepare the drink which nourishes and energises you, increasing your chances of succeeding with your fast and satiating hunger pains. And, perhaps best of all, there is no calorie counting which also means no preparing meals with limited food groups. Because of its simplicity the Lemon Detox is also flexible to use with different programmes and suits all kinds of lifestyles. We have had very positive feedback from our customers for almost 20 years. People say the Lemon Detox makes the process of fasting easier, that the drink actually tastes nice and that they had been surprised by their own success in achieving something they initially thought they may not be able to do. Even though we don’t offer specific health advice, we also get great feedback on the support we offer our clients. What are your hopes for the future of Lemon Detox? We’re firm believers in the benefits of incorporating fasting into our modern-day lives, and are really excited to see so much interest from a mainstream audience. We’d love to see more and more people giving fasting a try – whether intermittent, time-restricted or extended – and working out what works for them. And obviously, we’d love to see more and more people continuing to opt for the Lemon Detox as their occasional fast of choice! The Lemon Detox Diet – Rejuvenation Sensation book by Dr K A Beyer is available to buy on Amazon. High street stockists of Madal Bal Natural Tree Syrup, the key ingredient of the Lemon Detox drink, include Holland & Barrett, Planet Organic, Revital and lots of independent health food stores. It is also available to buy online from Amazon and other online health retailers. For more information on the diet visit www.lemondetox.com or find us on Facebook or Instagram @lemondetoxuk. 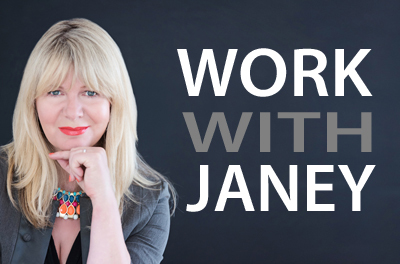 Free 15-minute consultations with an independent practitioner are also available to new clients.